For successful summer holidays in the mountains, book your accommodation to Montgenèvre in Southern Alps massive, Hautes Alpes. This mountain resort will offer you exceptionnal areas and surprising landscapes. Your summer accommodation to Montgenèvre will be for you a moment of wellness in the heart of a beautiful nature and you will spend holidays in wide open spaces. Our moutain offers will make you live warm emotions with all your family. We propose you quality holidays accommodation in all French massives, in the heart of mountains. We have many residences to rent for your summer to Montgenèvre. Let yourself be carried by a feeling of happiness, enjoy the summer holidays in the mountains full of sun and discoveries ! 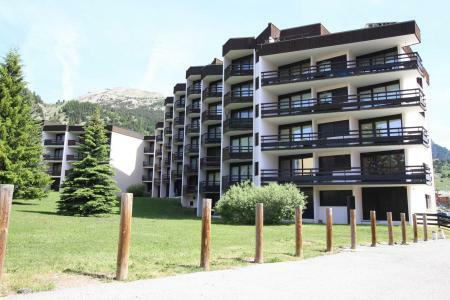 The Residence Le Transalpin, with lift, is located at 50m from the center and shops of the village of Montgenevre. The Residence La Loubatière, with lift, is situated in the center of the village of Montgenèvre. Shops are at 50m away. 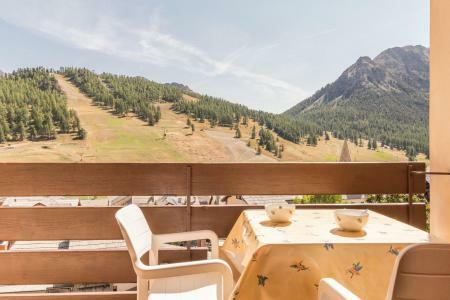 The residence Plein Soleil is in a quiet district, at the upper part of Montgenevre. 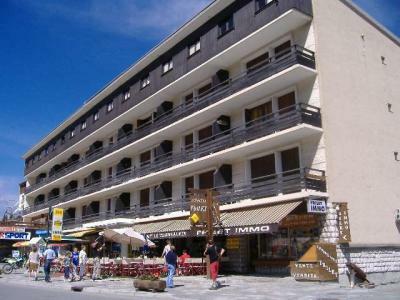 The resort center and shops are situated 900 m the residence. 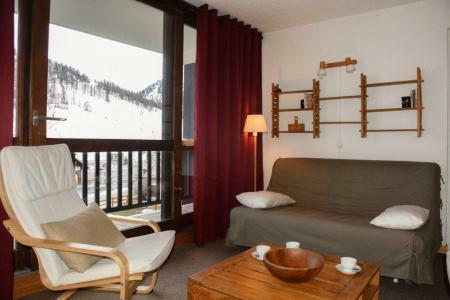 Residence Le Renardière, with a lift, is located in the heart of Montgenèvre ski resort, in the Challvet area, only 50 meters from the shops and amenities. The Residence le Praya is located in the centre of Montgenèvre, just above the shops. The apartments are south facing. The Residence La Cochette is situated in the heart of the village of Montgenèvre. Shops are at 200m from the residence. You will find all facilities. Residence La Loubatière, with a lift, is located in Montgenèvre village, 150 meters from the shops. 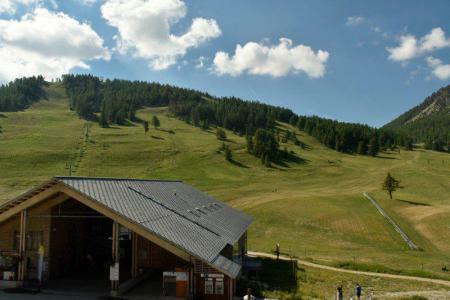 Montgenèvre is a nice and lively place for your summer holidays. The residence Olympia 2000 situated in Montgenèvre, is located 300 m from the ski slopes. You will find shops and resort center 300 m from the residence. The residence Le Golf is situated in the heart of Montgenèvre. You will find shops at the foot of the slopes and have a nice view on the mountain. The residence Les Alpets is located in the village of Montgenèvre. The center of the resort and shops are at 200m from the residence. You can take advantage of the private car park of the residence.